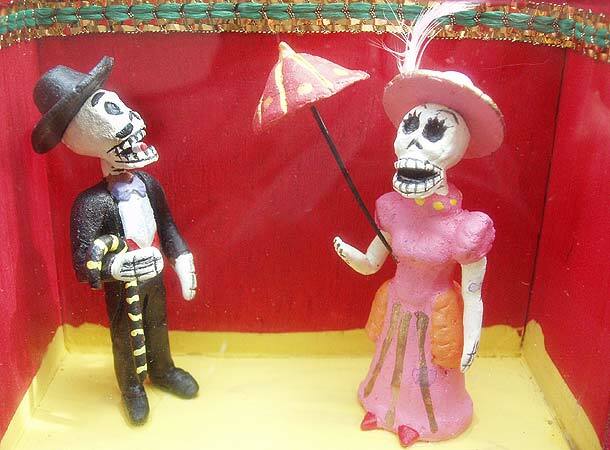 Today is the first of the two traditional Mexican Days of the Dead. 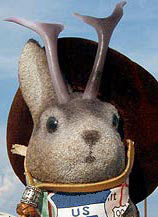 We last touched on this delightfully resilient holiday in 2005. Like all the best holidays, Day of the Dead is an ancient event morphed - but not lost - by the Catholic church's attempts to cover a pagan holiday with a Christian glaze. 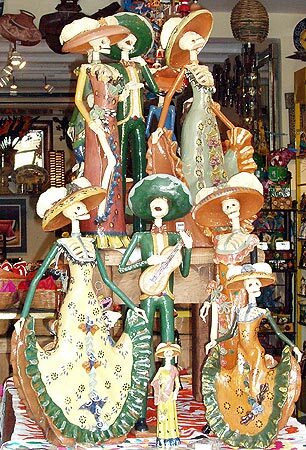 It still survives though, as seen in these decorations sold in Mazatlan, Mexico. 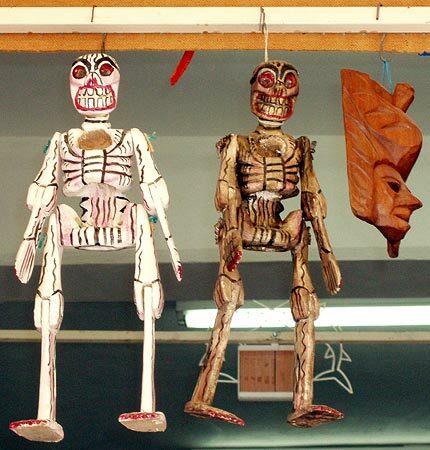 Though not attired, these skeletons in Cabo San Lucas, Mexico, were also sold as Dias De Los Muertos decor. Read more about Day of the Dead at azcentral.com, wikipedia and Palomar College.